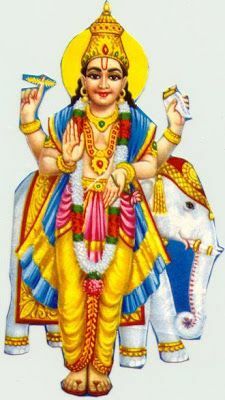 The analysis is based on several tested methods of ancient and modern Hindu astrology as well as Jaimini application as taught in Sri Achyutparampara of Orissa.Some other methods of Tajak , Horary , progression and thithi returns, Nadi are also made use of in case , confirmation of prediction is felt necessary and prediction are offered on the basis of supplied events and data. B) The astrological readings can be conducted by phone or Skype (skype.net) if desired, but this requires prior appointment.We also supply for record the prediction audio and the MP3 recording, Efforts are made to upload for delivery as soon as edited for size and quality acceptable. Upload is on popular site and an email is sent with download instruction. We have now discontinued sending written reading… The MP3 recording helps for your future reference. C) Only specific Astrological reading of the chart, picking up relevant areas for the client on matters that are of interest are considered. Other subsidiary activities; such as past life debts, curses, and giving remedies, for the same are touched in cases desired. D) Small Time Rectification is part of readings usually wherever essential, and specific questions such as chart matching, and times for choosing events will also be answered if it forms part of request. To see currency rates for your country, please go to http://www.xe.com. Please find the price list mentioned below. You may pay using Credit Card through your Pay pal account. If you do not have one, you may create it for free at http://www.paypal.com.